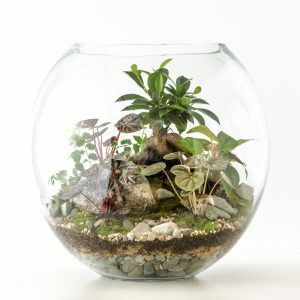 Happy Place Terrariums | Beautiful terrariums – exquisite little landscapes in glass to help you find your happy place! 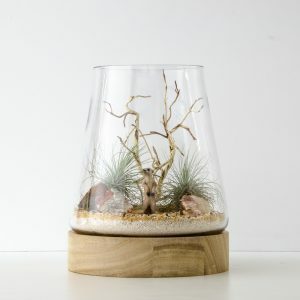 Beautiful terrariums – exquisite little landscapes in glass to help you find your happy place! 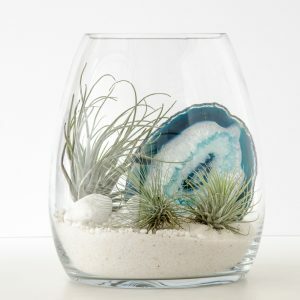 Each terrarium is handcrafted and completely unique. 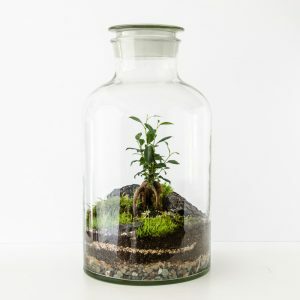 a glass container, chiefly or wholly enclosed, for growing and displaying plants.